APS was in Chicago this year, so the replicators I have been supervising were out in full force. Photos came out a bit blurry (new phone, but crappy camera!). 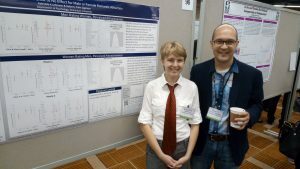 Elle and me at her poster. 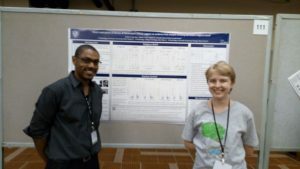 Clinton and Elle at his poster. ← Moral Perfection via Neuroscience?